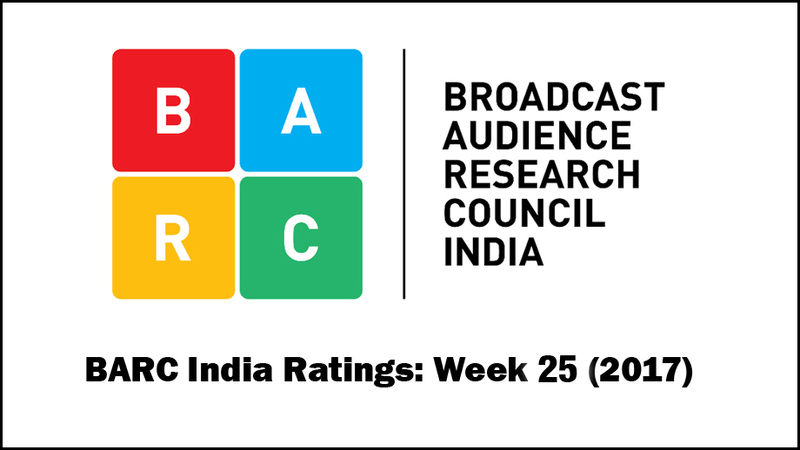 Time to check out BARC India ratings week 25 (2017). Indianwikimedia brings you the ratings for week 25. In urban sector, Star Plus continues to rule the chart followed by Colors and SONY SAB. Coming to shows, L/T ICC CHAMP TRO-17 F PAK/IND tops the charts followed by Taarak Mehta Ka Ooltah Chashmah and Amul Sa Re Ga Ma Pa Little Champs. 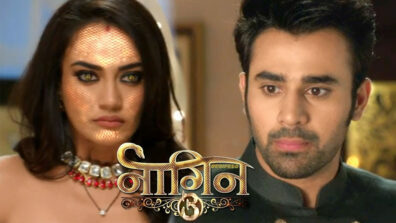 While L/T ICC CHAMP TRO-17 F PAK/IND, Jamai Raja and Naagin – Season 2 are placed on the top three positions in the rural sect.